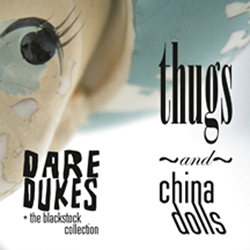 You have no idea how happy we are to announce that we have an official release date for the new record, Thugs and China Dolls. On Tuesday, January 17, 2012, we will release Thugs and China Dolls to the world. Should you see it fly by on or around this date, we ask that you consider feeding it. And that’s not all. We have so much good news that we’re buried up to our necks in it. We have a music video in the works, slated for release in early December. We’re planning to release a two-song digital single in late November called “Ghosts of Christmas.” We’re recording it with Suny Lyons (Pacific UV, Hope for Agoldensummer, Phosphorescent) of Popheart Productions, Athens–the same talented fellow who co-produced Thugs and China Dolls. It’s got some of my favorite people and instruments, including JoJo Glidewell of the Modern Skirts and Patrick Morales of The Viking Progress. We’re especially happy to be teaming up with fledgling crafty label Furious Hooves for this release. They’ll be creating and releasing one-of-a-kind limited-edition CDs and t-shirts. 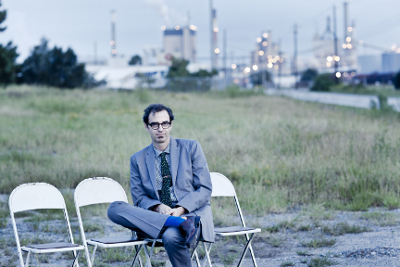 And there may be some other goodness embedded therein, regarding a certain band called mumbledust, but that all depends on the swiftness and dexterity of their muse. Go ahead: click here. You’ve earned it.